It’s an exciting time to be a Harry Potter fan. JK Rowling has announced that her new play, Harry Potter and the Cursed Child, will open in London’s West End next year. But if you can’t wait until 2016, the Warner Bros Studio Tour is serving up a delicious confection of delights this summer for fans of the boy wizard. 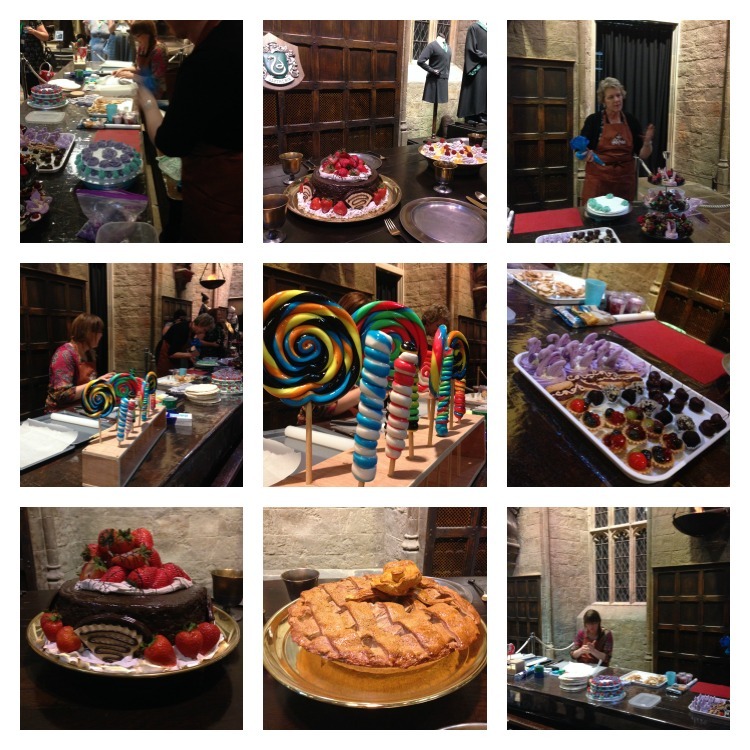 Visitors will find out how magical meals and confectionery were created, including chocolate frogs and flying cakes. Butterbeer ice cream will also be available for the first time in the tour’s new backlot cafe. The Great Hall’s long tables will be lined with props from Hogwarts feasts, and prop makers will demonstrate how they made both real and fake cakes for the films. And KidsBlogClub was invited along to the blogger-exclusive launch to sample some, and see what else summer holiday visitors can look forward to. 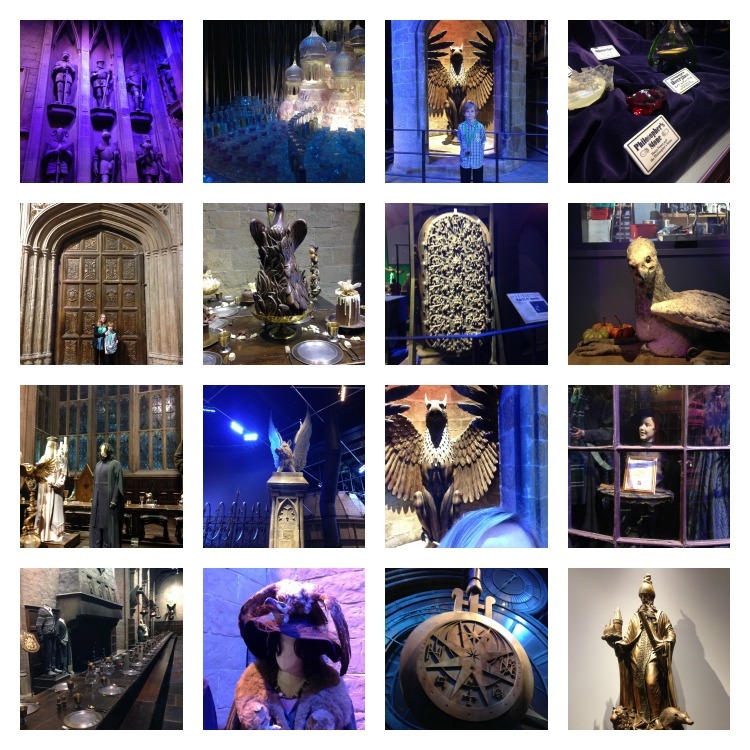 The Warner Bros Studio Tour contains original, authentic sets and props from the making of all the Harry Potter films. It’s located near Watford, to the north of London, with regular shuttle buses running from Watford Junction train station. Can we just say how much we LOVE this place? It’s a brilliant day out and a must-visit for every Harry Potter fan. We recommend re-reading the books and re-watching the films before you go along so that you’ll recognise as much as possible. Finding out more about how the sweets were made in the films was totally fascinating. It you go there this summer you are literally in for a treat. Tickets are timed and entrance is staggered throughout the day, so it never gets too busy, although the crowds can build up slightly towards the end of the day. We suggest booking the earliest ticket you can and giving yourself a minimum of two hours for your visit (though you’ll want to stay longer). Save your pocket money for the gift shop which is pricey but has lots of amazing exclusive Harry Potter merchandise. As regular Potterheads will know, the food and especially the sweets are a big deal in the books and films, so the Sweets and Treats exhibit is the perfect way to celebrate that. But that’s not all that’s new at the Studio Tour. Also added in the last year is an extended Platform 9 ¾ where you can board the actual Hogwarts Express. All aboard! The Warner Bros Studio Tour Sweets and Treats feature runs from Monday 20th July to Sunday 6th September. Pre-booking is essential, as far in advance of your visit as you can. Tickets are available on the website here, or by calling 0845 084 0900. Tickets start at £33 per adult, with a family ticket for 4 people available for £101. The Sweets and Treats activities are included in the ticket price. 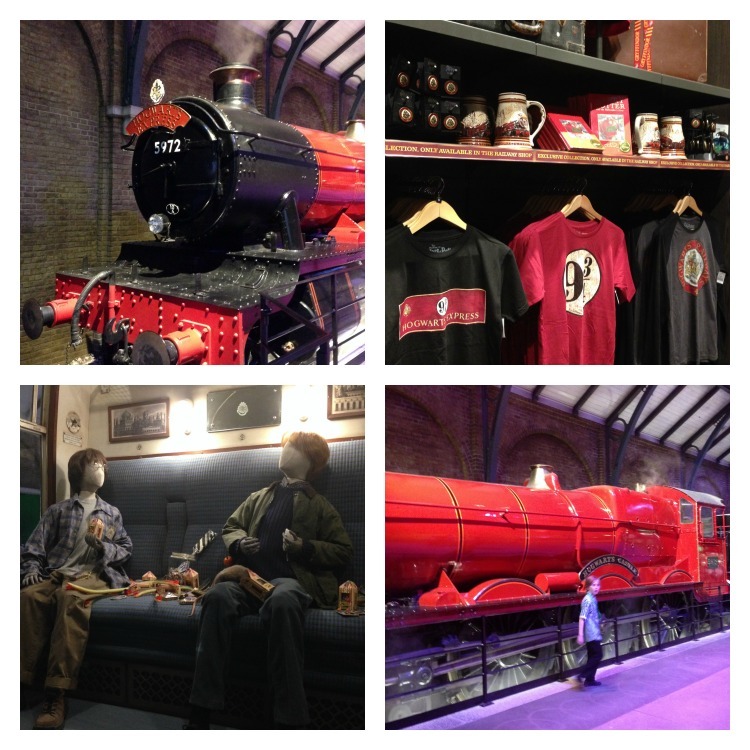 Have you been to the Warner Bros Studio Tour? Do you plan to go? What’s your favourite thing there? Leave a comment and let us know.